Also available online. Click on "View online edition via the Internet". See Book Reviews section at the end of each volume. This guide is a starting point for finding book reviews. The following indexes and databases will guide you to book reviews published in a wide variety of popular magazines and scholarly journals. To verify that the library owns a magazine or journal, search the Ejournal Finder. If you need further assistance, please consult with a Reference Librarian. Provides full text for more than 4,450 academic, social sciences, humanities, general science, education and multi-cultural journals. It offers indexing and abstracts for nearly 7,900 journals. Over 3,500 of the full text journals are peer reviewed. All articles are in English. Limit your search by "Document Type" and select "Book Review". Provides indexing and full text to over 1,100 periodicals that first began publishing between 1740 and 1900. Included are special interest and general magazines, literary and professional journals, children and women magazines, and other historically-significant periodicals. Click on "Advanced Search", limit your search by "Document Type" and select "Review". Provides peer-reviewed, full-text articles from leading journals and reference sources. Extensive coverage of the physical sciences, technology, medicine, social sciences, the arts, theology, literature and other subjects. Select "Advanced Search" and restrict your search by "Document Type" to "Book Review". A one-stop source for news and periodical articles on a wide range of topics: business, computers, current events, economics, education, environmental issues, health care, hobbies, humanities, law, literature and art, politics, science, social science, sports, technology, and many general interest topics. Select "Advanced Search" and restrict your search by "Document Type" to "Book Review". A full-text newspaper database which allows users to search articles instantly by title, headline, date, newspaper section or other assigned fields. 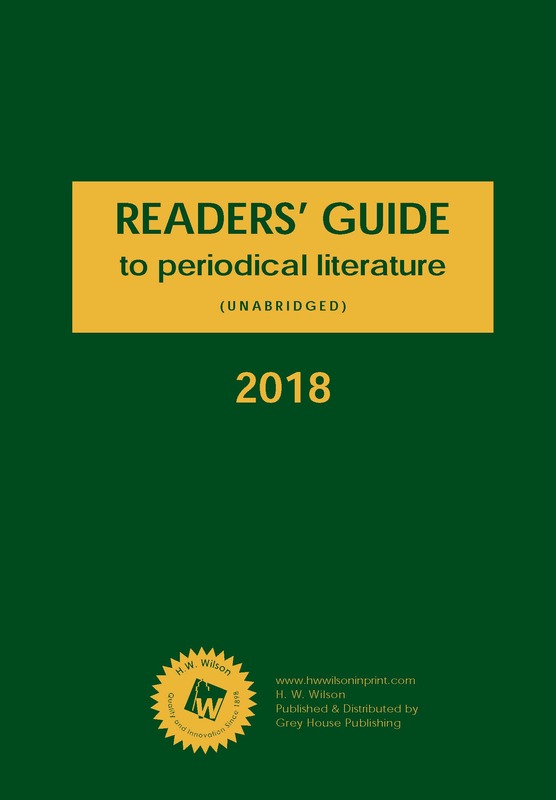 Includes over 1000 papers, both domestic and international, including the New York Times, Christian Science Monitor, and the San Francisco Chronicle. Select "Advanced Search" and restrict your search by "Document Type" to "Book Review". Provides access to the complete backfiles of more than 322 cross-disciplinary academic journals in digital format, some of which date from the 1800s. Click on "Advanced Search" and narrow your "Item Type" to "Reviews"
Provides full text for over 1,830 general reference, business, consumer health, general science, and multi-cultural periodicals. In addition to the full text, this database offers indexing and abstracts for nearly 2,800 periodicals. Limit your search by "Document Type" and select "Book Review". An American daily newspaper founded, and continuously published in New York City, since 1851. The New York Times has won 104 Pulitzer Prizes, the most of any news organization. Click on "Advanced Search", limit your search by "Document Type" and select "Review". Provides selected full text articles from 143 U.S. and international newspapers. Limit your search by "Document Type" and select "Book Review". Provides full page and article images with searchable full text back to the first issue. Includes digital reproductions providing access to every page from every available issue. Click on "Advanced Search", limit your search by "Document Type" and select "Review". Includes full text coverage of 1000 of the most searched magazines across the Gale databases. Topics covered include sports, science, health and current events. Select "Advanced Search" and restrict your search by "Document Type" to "Book Review". This current events database allows students to explore social, political & economic issues, scientific discoveries and other popular topics discussed in today\'s classrooms including controversial opinions and viewpoints. TOPICsearch contains full text for over 60,000 articles from over 350 diverse sources including international and regional newspapers. Limit your search by "Document Type" and select "Book Review". This online bookstore also provides reviews from popular resources as well as from readers. Search by title or author. Book reviews will follow purchasing information.